Nearly opaque violet color. 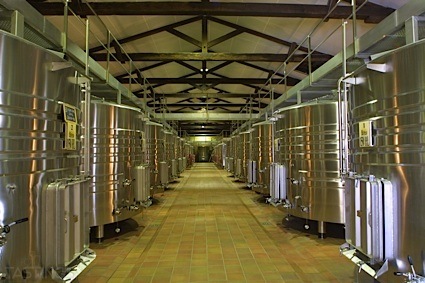 Fresh, tropical aromas and flavors of coconut gelato, huckleberry pie, and dried cherries and apricots with a satiny, tangy, fruity medium-to-full body and a tingling, complex, very long finish with notes of spiced oranges, orange blossom honey, creme brulee, and toffee with fine, silky tannins. A plush, unctuous zinfandel designed for a full throttle, berry barrage of hedonism. Bottom Line: A plush, unctuous zinfandel designed for a full throttle, berry barrage of hedonism. 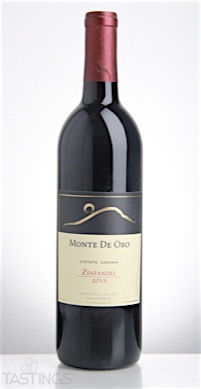 Monte De Oro 2013 Zinfandel, Temecula Valley rating was calculated by tastings.com to be 96 points out of 100 on 10/10/2016. Please note that MSRP may have changed since the date of our review.